Summer is in full swing, and with every season comes an opportunity to rethink and refresh your home décor. To help with what is hot (no pun intended), we turned to Decorist Design Director Jessica McCarthy to share her must-know home decor trends of summer 2017. Jessica is known for her fashion-inspired aesthetic, fondness for vintage and mid-century bohemian design, and love of the hunt (aka tracking down the absolutely perfect pieces for her clients). 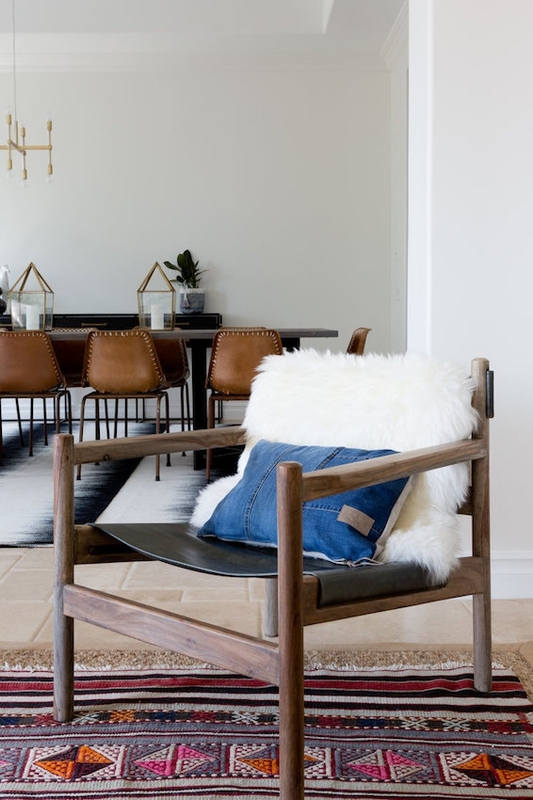 Layering textures, artistic materials, edgy tile and clean and airy décor—here’s how to decorate for a stylish look all summer long. Safari chairs have long been a classic in homes—particularly in the summer when travel is pretty much always on the mind. The campaign-style chair is back (although we’re not sure it ever left) with its stunning wood and leather materials and exceptional craftsmanship. Simply put down a sheepskin throw to relax the look a bit. 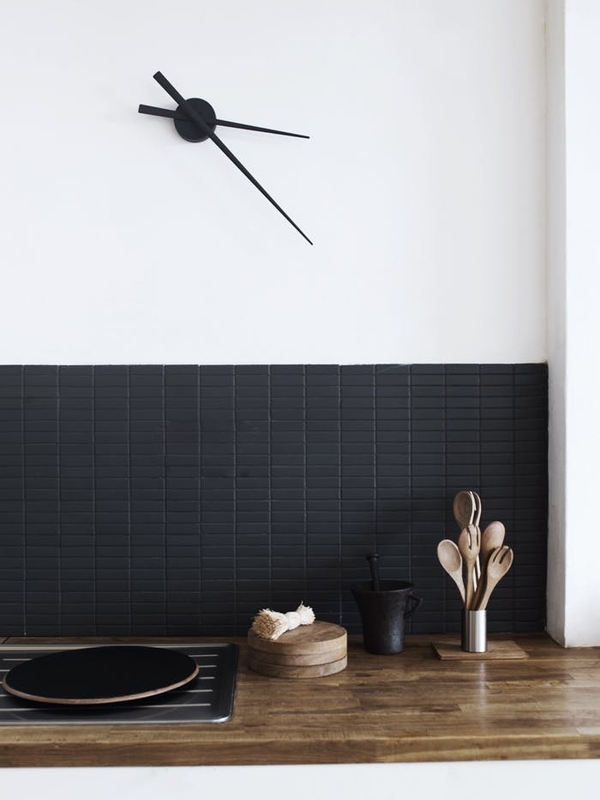 While summer may have you thinking of light and bright interiors, black-on-black tiling offers a cool respite. Black tiles with matching black grout is the perfect combination for a sleek and modern kitchen backsplash, bathroom floor, or fireplace. Bonus: you won’t have to worry about cleaning the grout quite as much too. Marble is an inherently glamorous material—from Carrara to Calacatta to all the other artistic interpretations, you really can’t go wrong. Now you can 'get the look' for less by adorning your walls with marble wallpaper. This trend has been picking up speed for a while but now with lots of new choices that offer a cooler and more colorful palette. 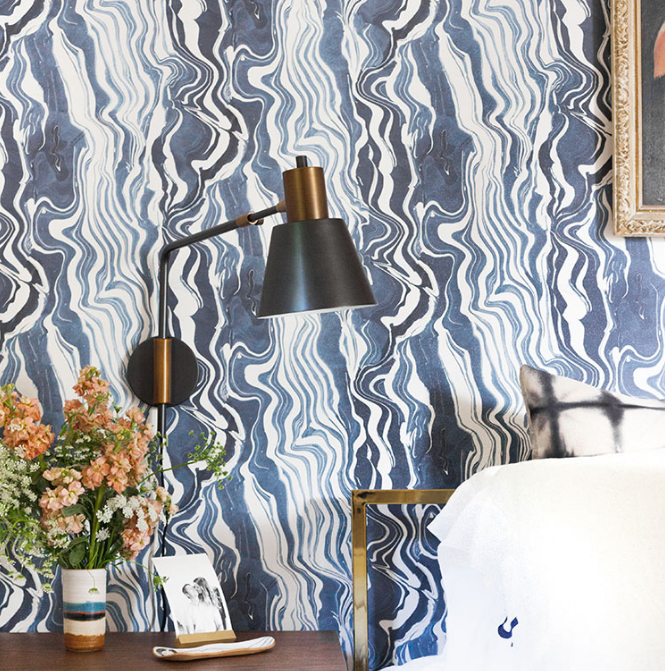 Try a peel-and-stick marble wallpaper with relaxed summer vibes—no serious commitment, just beautiful walls. The key to summer decorating? Focus on creating an inviting mood. To do so, try layering vintage rugs. 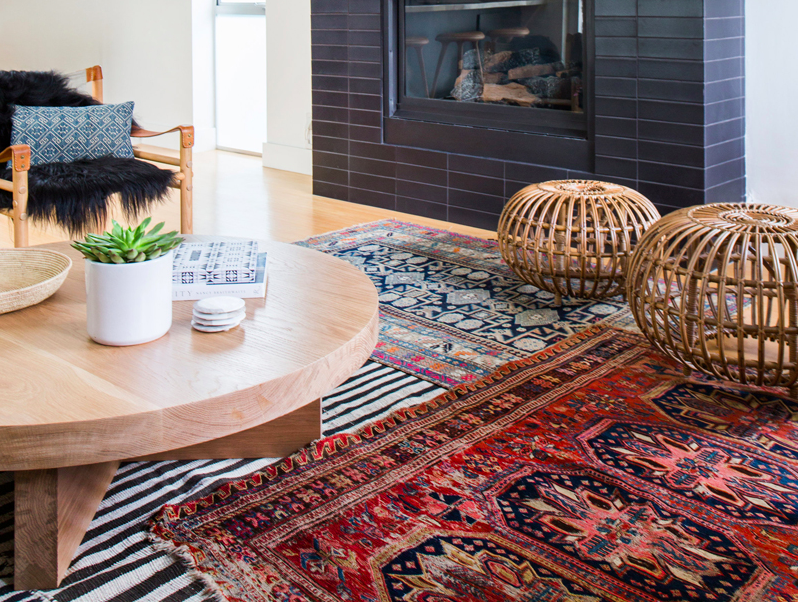 Not only does it allow you to use those small rugs that never quite fit your furniture’s proportions (we’ve all got a couple rolled up in the closet), but it gives any room a pulled together look in that seriously-relaxed-yet-stylish way you’ll love for the rest of summer. 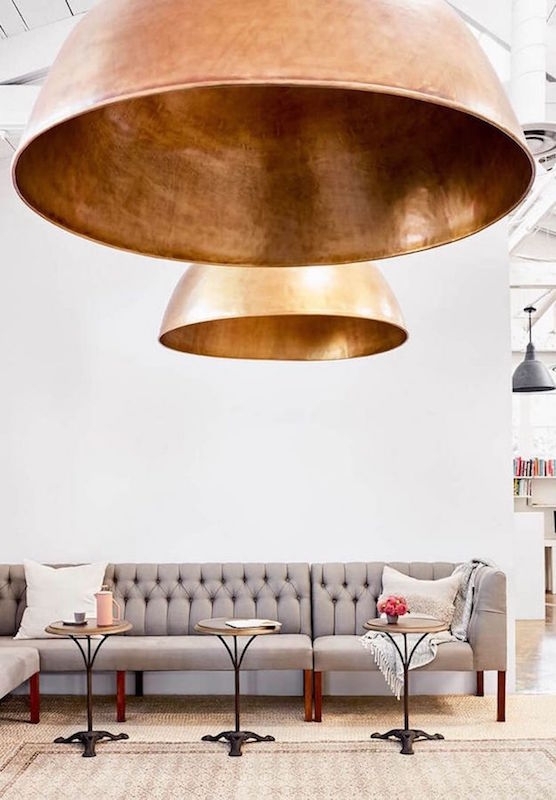 One piece that can instantly transform a room from drab to fab: statement pendant lighting. The eyes naturally look up, and you can make a grand impression with super stylish pendant lighting. Not only that, but you can invest in lighting without worry as it’s easy to bring it along with you wherever you might move to next. Create contrast with pendants in a different style or color than your existing décor—think bold. It’ll add drama and make your space feel absolutely stylish and complete. Mirrors, mirror, on the wall, who is the chicest one of all? Round mirrors, of course! There’s been a movement toward clean lines and airy interiors (if you pay attention to Pinterest at all, you’ll find that round mirrors are dominating your feed). 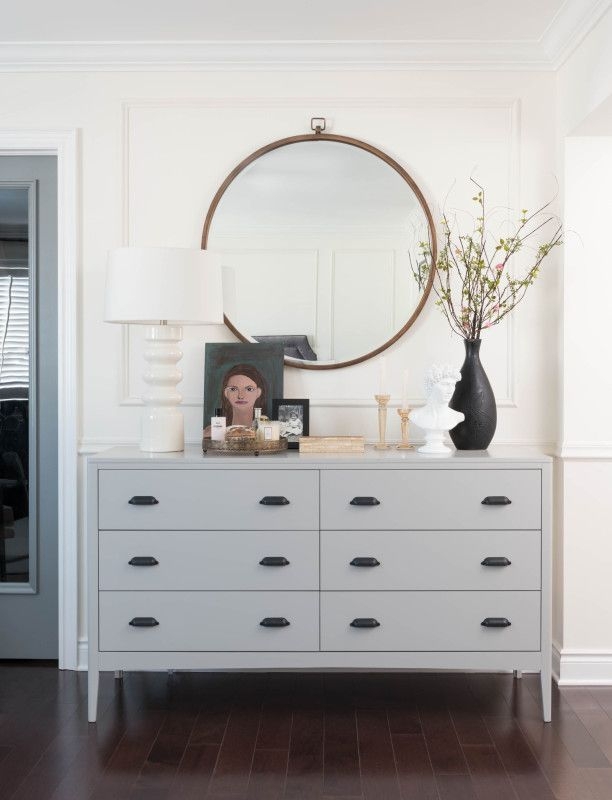 Oversize round mirrors can brighten and open up your space while adding a modern sleekness that feels incredibly fresh. Start a design project to freshen up your home with the latest summer décor trends. Our designers are pros at creating gorgeous rooms withing your style and budget. Hurry, designers get booked quickly, so get started today!